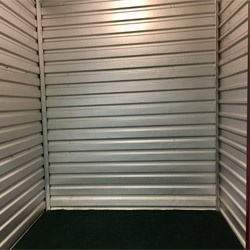 The size of a large hallway closet. Good for small furniture or up to 20 boxes or totes. Personal items, clothes, boxes, skis, children’s toys, small furniture items, business records, and sales rep materials. The size of a walk-in closet. Accommodates 1.5 rooms of furniture or up to 40 boxes or totes. The size of an average bedroom. 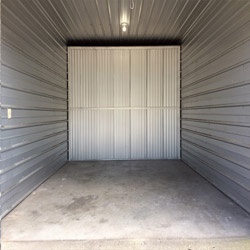 This unit can handle up to 3 rooms of furniture, a 1-bedroom house, or about 80 boxes or totes. 1-bedroom apartment with major appliances, other furniture, and supplies. The size of a large bedroom. 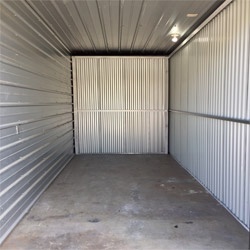 Good for storing up to 4-5 rooms of furniture or a 2-bedroom house. 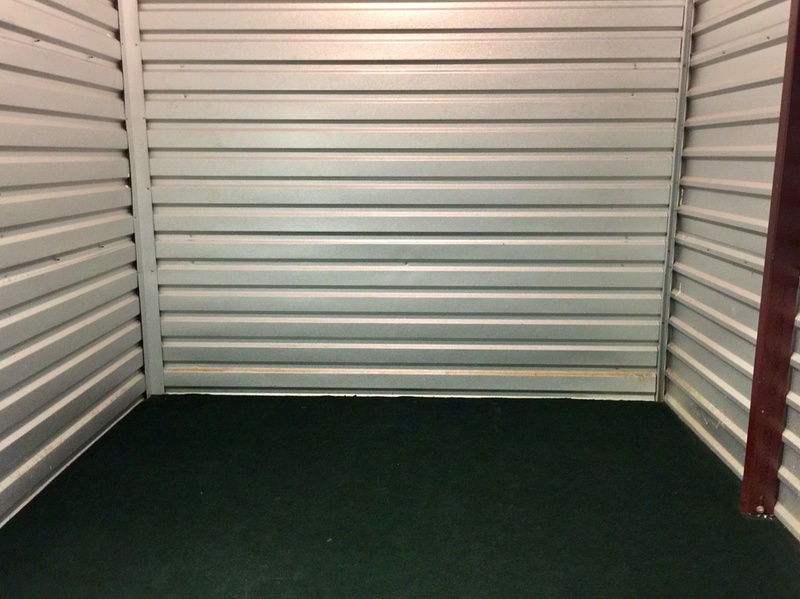 A 2-bedroom apartment or house, including appliances, boxes, miscellaneous items, and commercial storage inventory. The size of a 1-car garage. Accommodates up to 6 rooms of furniture or a 3-bedroom house. A 3-bedroom house with major appliances plus lots of boxes. 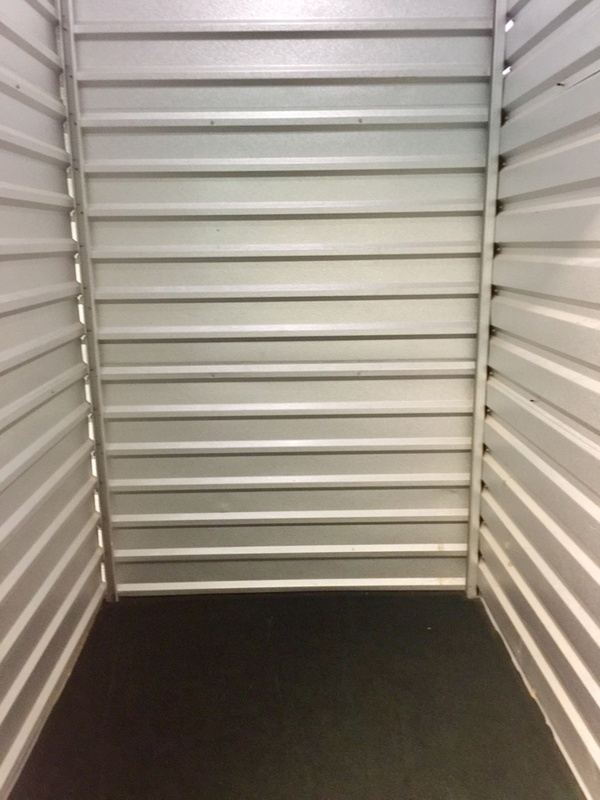 Business storage files and inventory ideal for storage racks.